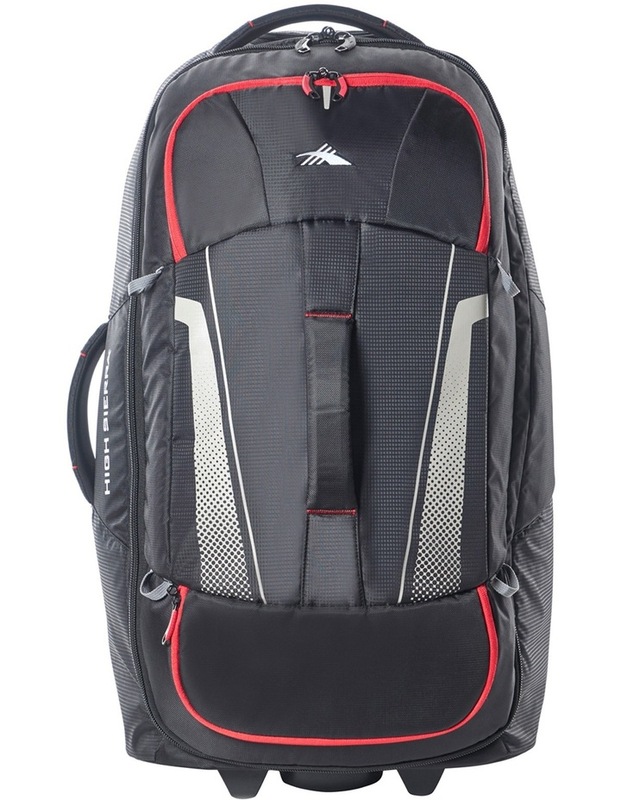 This fully featured backpack offers great functionality combined with extreme comfort. 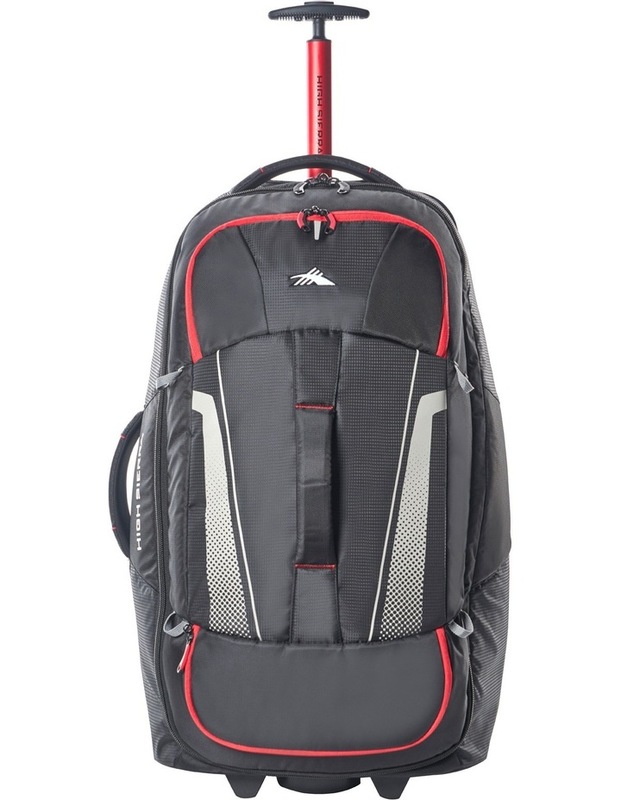 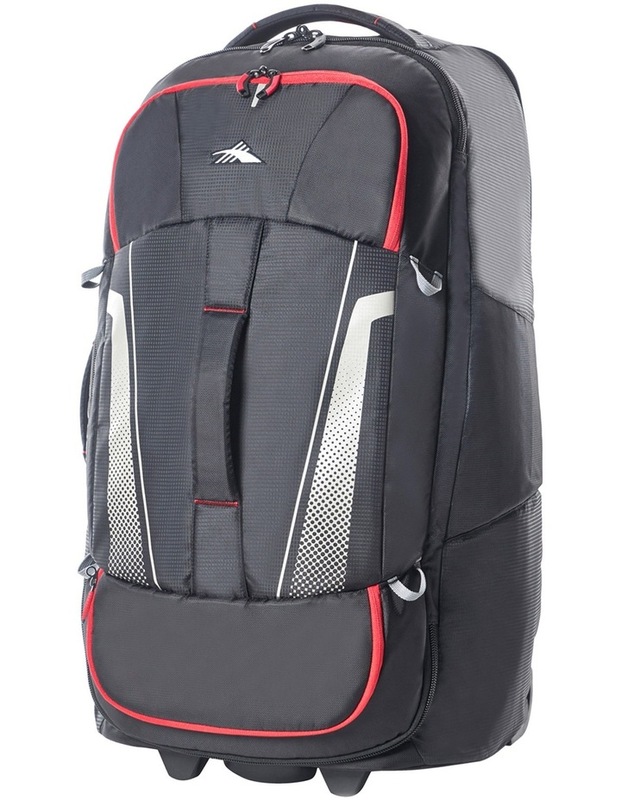 Packed with features it is a extremely versatile backpack that can be used for the daily commute or on weekends. 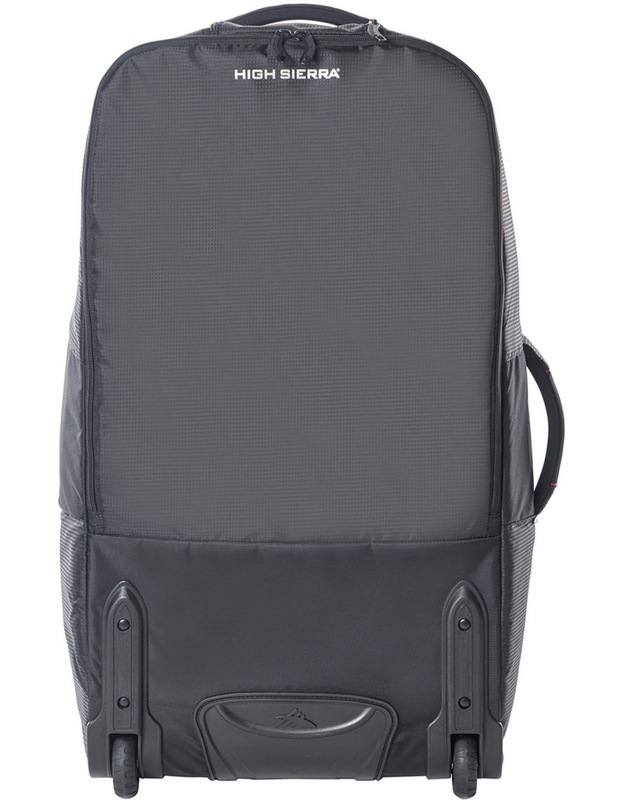 Hidden padded backpack straps, Internal RFID Pocket and Telescopic handle system.